Charlene A. Carruthers is a Black, queer feminist community organizer and writer with over 10 years of experience in racial justice, feminist and youth leadership development movement work. As the founding national director of BYP100 (Black Youth Project 100), she has worked alongside hundreds of young Black activists to build a national base of activist member-led organization of Black 18-35 year olds dedicated to creating justice and freedom for all Black people. Her passion for developing young leaders to build capacity within marginalized communities has led her to work on immigrant rights, economic justice and civil rights campaigns nationwide. She has led grassroots and digital strategy campaigns for national organizations including the Center for Community Change, the Women’s Media Center, ColorOfChange.org and National People’s Action, as well as being a member of a historic delegation of young activists in Palestine in 2015 to build solidarity between Black and Palestinian liberation movements. Her work has been covered in several publications including the New York Times, Washington Post, Chicago Reader, The Nation, Ebony and Essence Magazines. She has appeared on CNN, Democracy Now!, BBC and MSNBC. Charlene has also written for theRoot.com, Colorlines and the Boston Review. 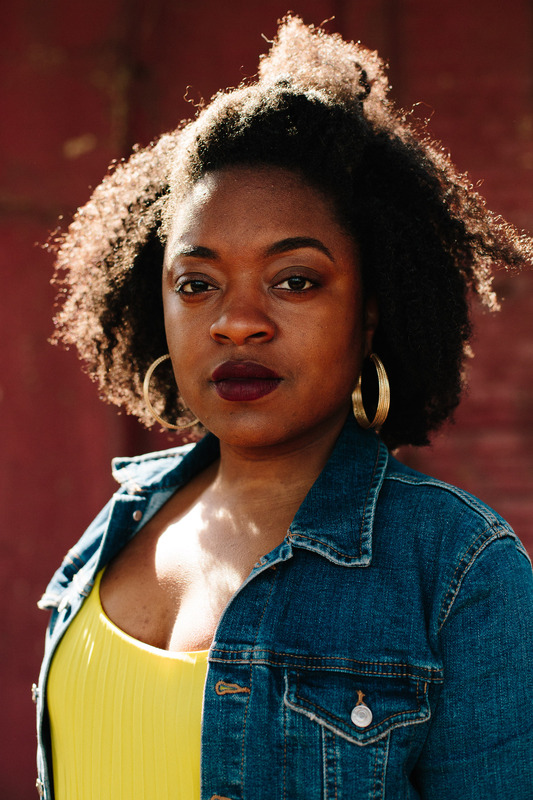 Charlene‘s essay, “Remnants of Survival: Black Women and Legacies of Defiance” will be published in the forthcoming book “The Burden” by award winning journalist Rochelle Riley. She is recognized as one of the top 10 most influential African Americans by The Root 100, one of Ebony Magazine’s “Woke 100,” an Emerging Power Player in Chicago Magazine and is the 2017 recipient of the YWCA’s Dr. Dorothy I. Height Award. Charlene’s forthcoming book Unapologetic: A Black, Queer and Feminist Mandate for Radical Movements will be published in the Fall of 2018 on Beacon Press.